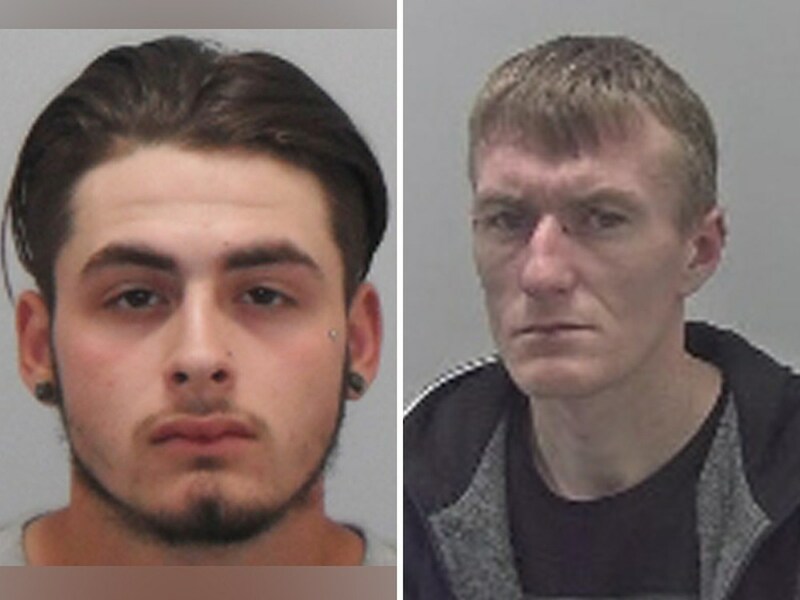 Two men who attacked a private hire driver moments before he crashed to his death have been found guilty of manslaughter. 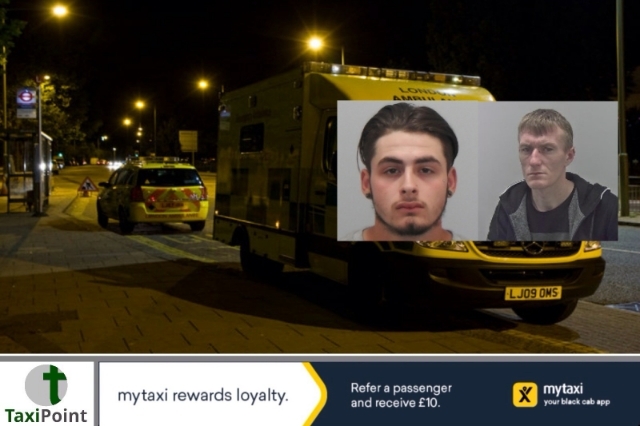 Brandon Dowen, 19, and John Cox, 32, chased minicab driver Ishfaq Hussain, 52, before kicking and punching him while he sat behind the wheel of his red Skoda. Minutes after the attack, Hussain lost control of his vehicle and slammed into a tree. He died at the scene from his injuries. TaxiPoint reported on the attack which all started because Hussain had asked John Cox's girlfriend for directions. She took the request the wrong way and told Cox and Dowen that Hussain had attempted to "chat her up". Cox and Dowen tracked down Hussain and began to pursue a high speed chase. Once catching up with him, the two men began their assault. Dowen kicked Hussain's Red Skoda and ripped off the rear windscreen wiper. Cox repeatedly punched Hussain in the side of the face and kicked him. Hussain, who was married with a family, was said to be a well respected man within the community. A jury at Stafford Crown Court unanimously found Cox guilty of manslaughter. Dowen was found guilty by a majority of 10 to two after three days of deliberations.Both men will be sentenced on Thursday 26.